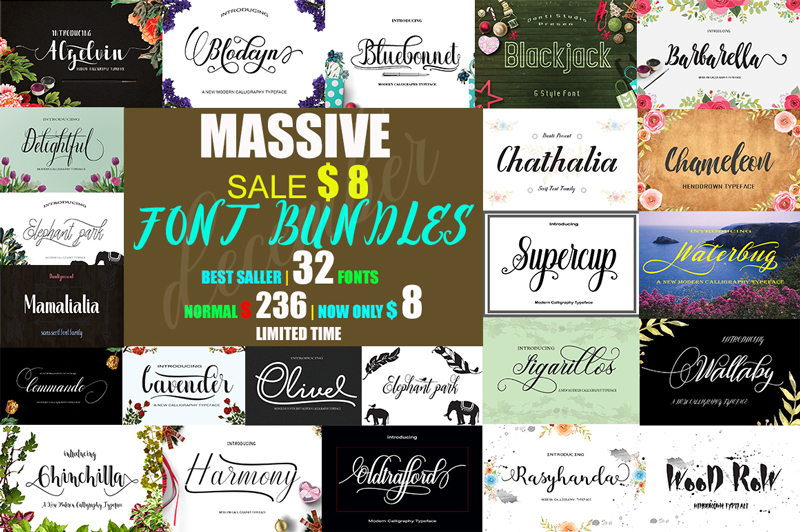 This package contains 32 Font Scripts,brush & font regular. 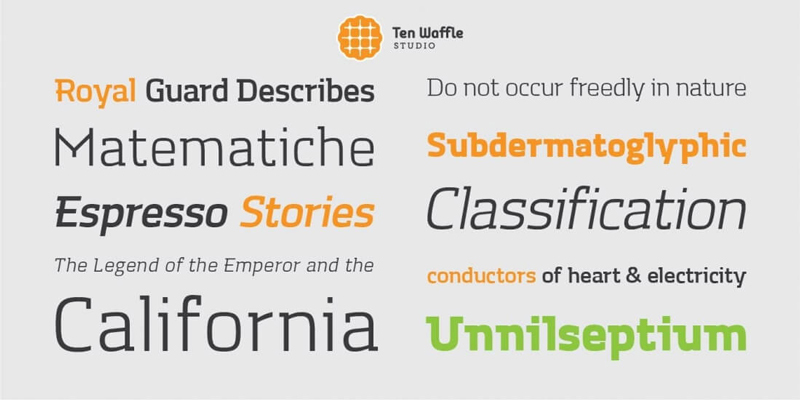 Includes some best-selling fonts. Harmony Script, Lavender Script, Barbarella Script, Bluebonnet Script, Chameleon Script, Commando Dll Script & regular, with hundreds of glyphs, including alternates, ligatures, swashes, contextual alternatives and international language support. It can be accessed by using OpenType smart programs like Adobe Illustrator, Adobe InDesign, CorelDraw X6-X7, Microsoft Word. 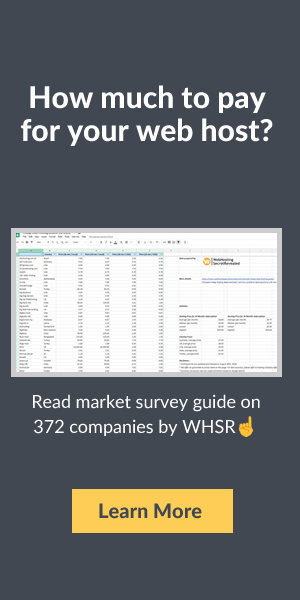 $4 instead of $236 – Get it now! Whether you run a WooCommerce website or have tons of posts on a WordPress platform, you know how frustratingly slow it can be to update information. 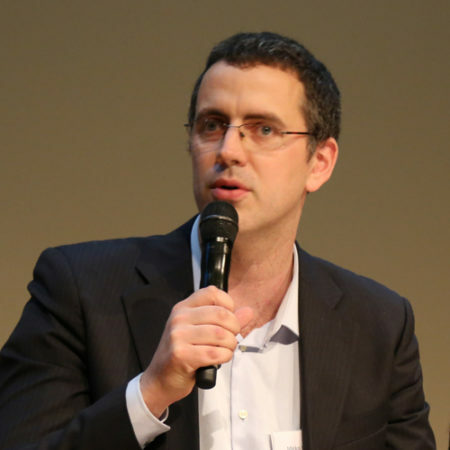 What if prices change by 10%? What if you want to add the same text or photo to every single post? Well now you can do it all in a snap thanks to Sheet Editor! 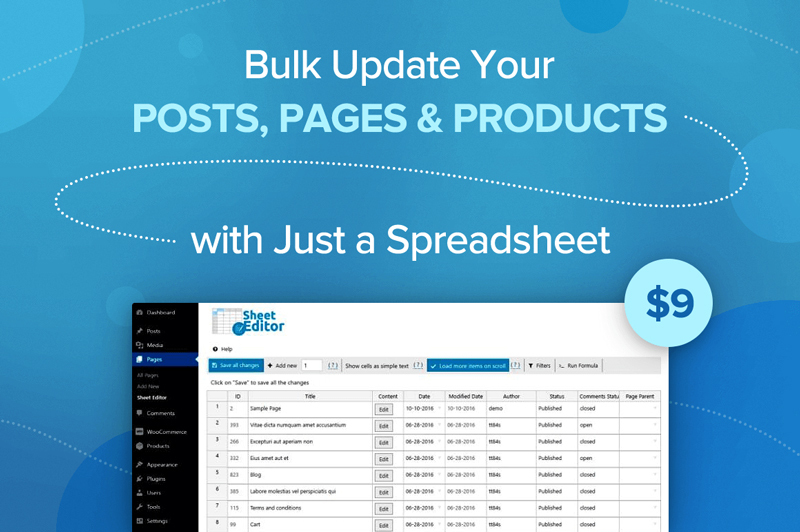 Easily create, customize and edit your posts, pages and product in bulk all through a simple spreadsheet. $9 instead of $19.99 – Get it now! You don’t need to be a Founding Father to use this elegant and professional typeface. But you’ll certainly feel like one! 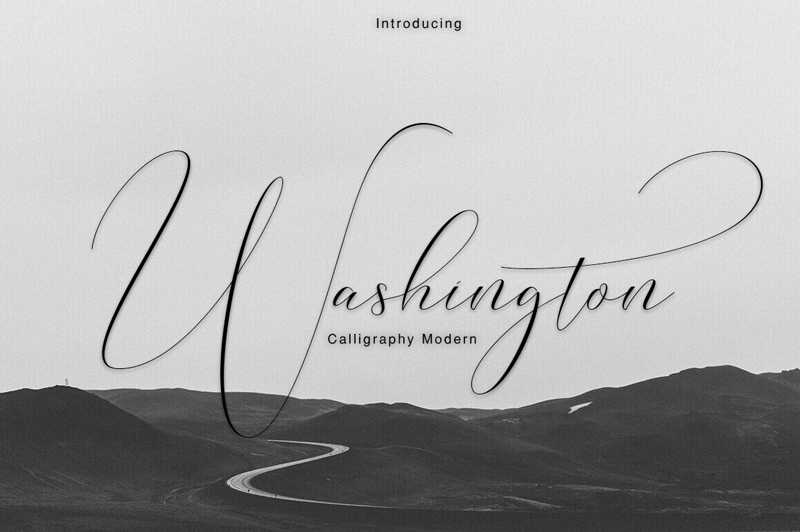 The Washington Calligraphy Modern Typeface is an incredibly elegant font that practically flows off the end of a calligraphy pen. Packed with more than 450 glyphs, multi-lingual support and extras from swashes to ligatures, you can practically feel the power flowing out of this font. $9 instead of $22 – Get it now! 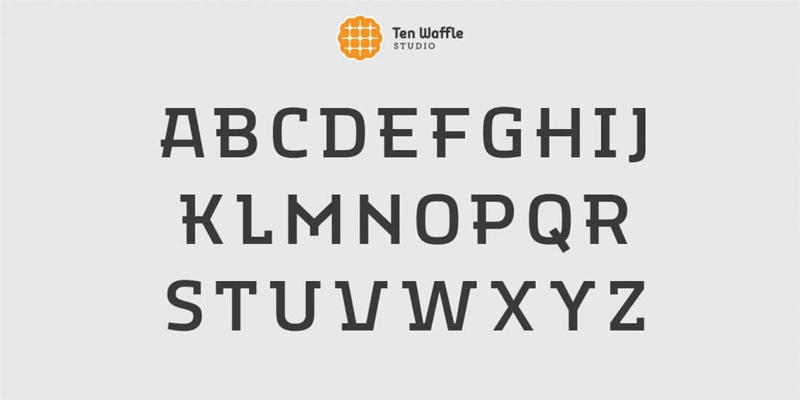 If you’re in need of a modern, display slab font family, you’ve come to the right place. The TWS Mora font family is as flexible as it is multifaceted, mixing up geometric shapes with humanistic strokes. It’s the perfect choice to use for projects centered around classical literature, music and other creativity. $9 instead of $54.99 – Get it now! Designers are always looking for more. More graphics. More textures. More brushes. Well, with this Mega Bundle of a Mighty Deal, you’ll get all that and more! Packed with more than 3,500 professional graphic elements, you’ll get everything from patterns to textures to brushes to icons. 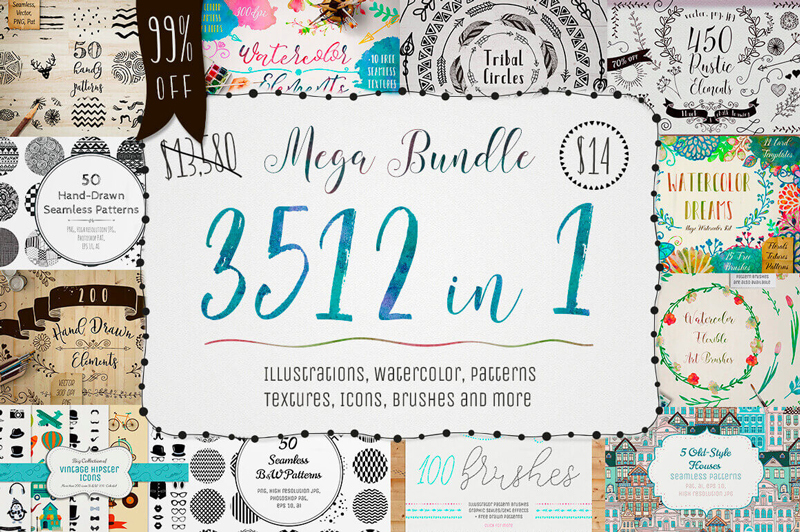 No matter your latest project, you’re sure to find some new design elements in this bundle that fit the bill perfectly for you. $14 instead of $13,580 – Get it now!